Why David Upchurch Real Estate? 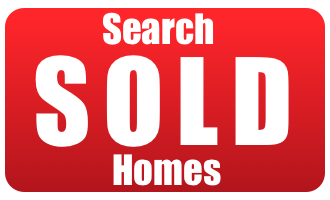 At David Upchurch Real Estate, we have the most experienced Listing Agents in the area. Our Agents are trained to not only help home sellers sell their homes but to maximize their payoff at closing. 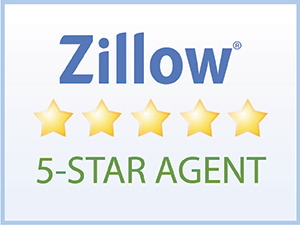 Our Listing Agents are not generalists, like many agents. They are specifically trained to be Listing Specialists. Our Listing Agents know how to market a home to make sure that the home will sell fast and for top dollar. For more details on our Seller Programs, check out the list below. Be sure to navigate through our website for instant access to all of our information and resources. Check out our testimonial page to hear it directly from those who matter the most, our clients! List your home with David Upchurch Real Estate and if you choose to participate in The SELL FOR FREE Listing Program exclusively with David Upchurch Real Estate we will waive our entire Listing Agent Fee. 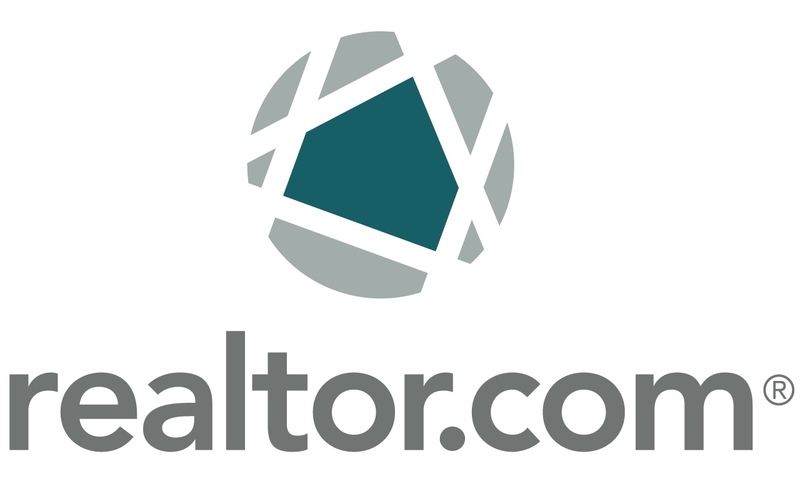 Most Brokers will charge you the same fee even if you then turn around and buy a home thru them. With Charlotte's only true SELL FOR FREE Listing program, you can rest assure you will save money. List your home with David Upchurch Real Estate and if you are not happy with our service we will terminate the listing agreement and charge you nothing. We believe in what we do so much that if you are not happy, you can fire us. Put more money in your pocket with The Hassle-Free Listing, exclusively with David Upchurch Real Estate. Most Brokers will charge you the same fee no matter how your home sells, even if you find the buyer. 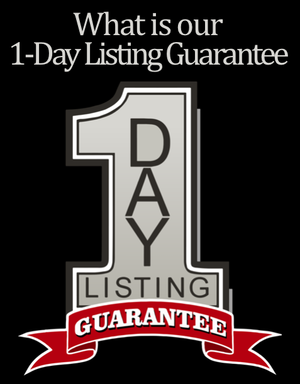 With Charlotte's only true Hassle-Free Listing program you have complete flexibility. Commission paid will depend on where the buyer comes from. 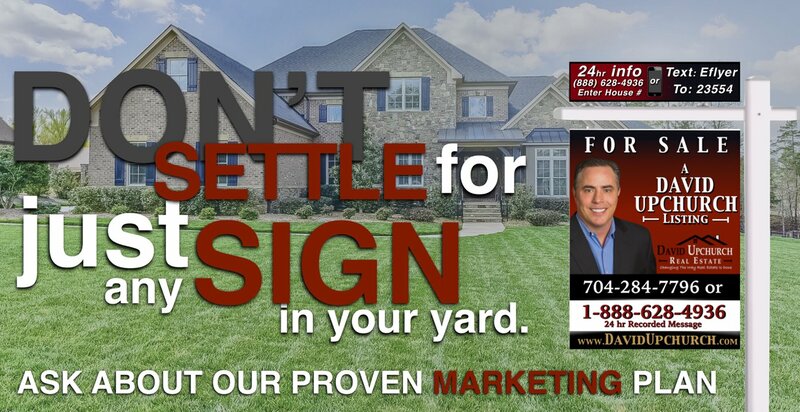 Pre-Advertising to generate possible buyers prior to going live on the MLS. This program allows us to generate BUZZZZZ for your home while you are getting it ready to list. So when we go live, we will have possible buyers waiting to bid the price up. *Some restrictions apply on programs offered please call for details. 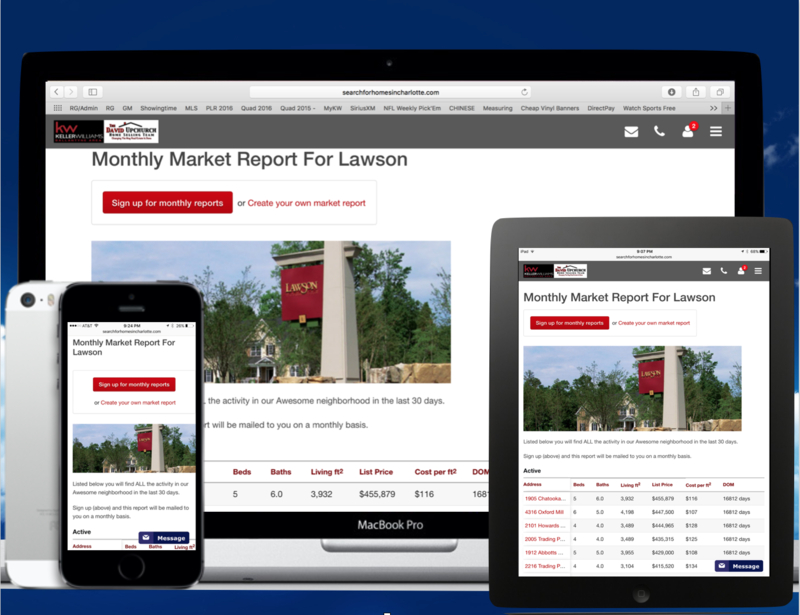 Sign up for a Monthly Market Report! What did your Neighbor SELL for? WHY AM I IN THE RAIN ? WHY AM I IN A CRAWLSPACE ?